This clay target thrower takes hand tossing targets to a new level. 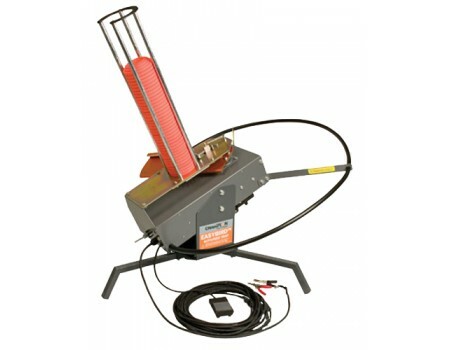 No matter where you take your shooting sports, you can take this outstanding thrower with you. It's fully adjustable for all sizes of sporting clays targets, from standard, midi, and mini to the mind-boggling rabbit.